Everton have been banned from signing academy players for two years and fined £500,000 after they were found to have made an illegal approach for a schoolboy who played for Cardiff City in 2016. Per the Mirror's Liam Prenderville, the player now plies his trade for Manchester United. Everton statement: We are extremely disappointed with some of the practices we have found which are not in line with our values and not acceptable to Everton. We have accepted the penalties imposed on us by the Premier League and have given them our strongest apologies. According to Prenderville, the probe found Everton offered incentives to the player and his family in a bid to convince him to join their academy. The ban means the Toffees can't register any players between the ages of 10 and 18 if those players were previously with another club from the Premier League or EFL. Premier League say Everton immediately admitted the allegations over Cardiff City schoolboy and set up its own internal inquiry which established that similar misconduct had occurred in relation to six other Academy players. Everton's Under-23 squad currently leads the Premier League 2 standings, a competition they won in the 2016-17 campaign. The Under-18s also lead their league, sitting a single point ahead of rivals Liverpool. 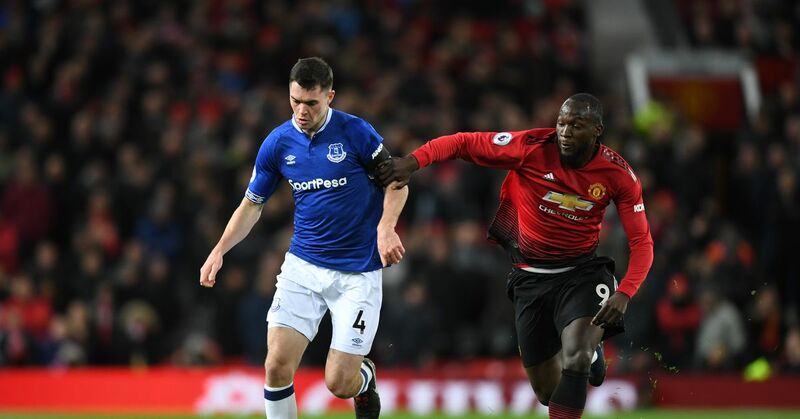 The academy has long held a sterling reputation, producing talents like Wayne Rooney, Ross Barkley and Tom Davies, one of the brightest young stars of the current Toffees side. Everton have committed to building the current squad through the youngsters, with big things expected from the likes of Dominic Calvert-Lewin, Ademola Lookman, Mason Holgate and Jonjoe Kenny. As part of that approach the Toffees need a steady influx of talent to rise to the senior side from the academy. Any type of ban presents a big blow to those plans. Liverpool were handed a similar ban last year, per the Guardian's Andy Hunter. The second year of their ban was suspended.